Have extra mittens and gloves laying around at home? We would love your donation to our school. We are in desperate need of larger sizes. We will take new or gently used donations. Thank you in advance for your generosity! Please drop off your kids by the lower area stop sign in the upper lot. For the safety of all of our students, please remain in the line of cars and let children out of the right side of the car onto the sidewalk. If you part in the lot, please walk your children across the driveway to the sidewalk. Students should not be walking from the parking lot through the crosswalk unaccompanied. Please do not drop off before 8:10 AM. Thank you! Are you willing to donate your time and talents to Jackson? We could use your help. 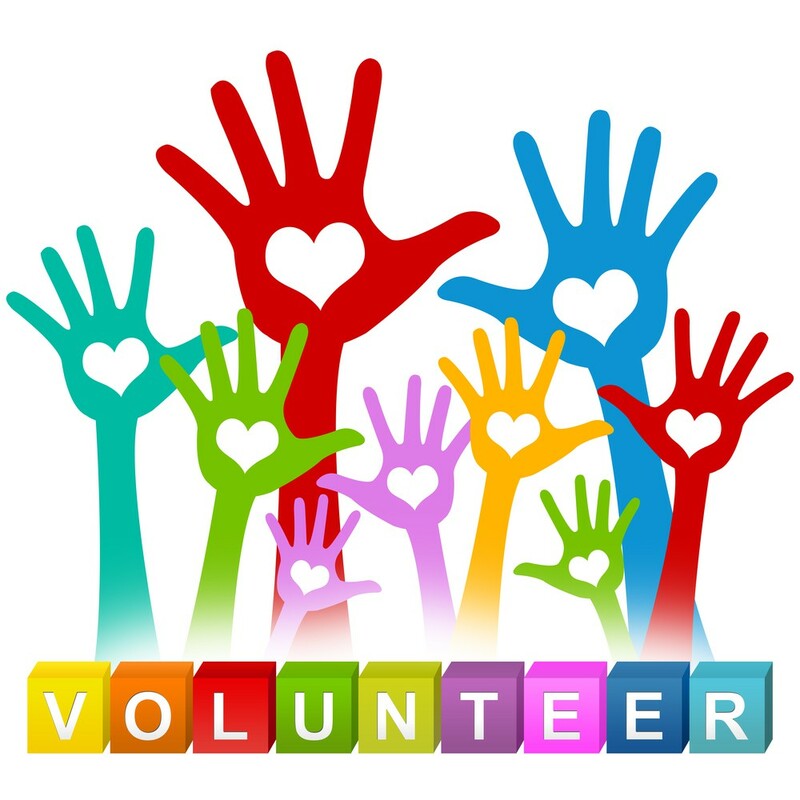 We have immediate needs for volunteers in the classroom, workroom, and some take-home work. It's WINTER! 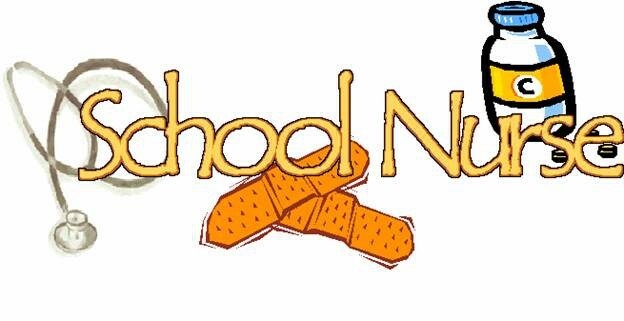 Are your children experiencing dry sinuses, bloody noses and cracked lips? Humidifiers can help soothe these problems caused by dry indoor air. Humidifiers can also help ease symptoms of a cold or another respiratory condition. Humidifiers are devices that emit water vapor or steam to increase moisture levels in the air (humidity). Pediatricians recommend to always use a "cool-mist" humidifier over a "warm-mist" because the hot water or steam from a warm-mist humidifier can burn a child if he or she gets too close. If you or your child has asthma or allergies, talk to your doctor before you start using a humidifier. Increased humidity may ease breathing in children and adults who have asthma or allergies, especially during a respiratory infection such as a cold. But dirty mist, or increased growth of allergens caused by high humidity, can trigger or worsen asthma and allergy symptoms. Be cautious--while humidifiers can be useful, they can actually make you sick if they aren't maintained properly or if humidity levels stay too high. If you do use humidifiers, play it safe: monitor humidity levels and keep your humidifier clean -- dirty humidifiers can breed mold or bacteria that can make you sick. If you have allergies or asthma, talk to your doctor before using a humidifier. Use distilled or demineralized water. Tap water contains minerals that can create deposits inside your humidifier that promote bacterial growth. Change humidifier water daily; refill with cold clean water every day if possible. Clean humidifiers every three days. Unplug the humidifier before you clean it. Remove any mineral deposits or film from the tank or other parts of the humidifier with a 3 percent hydrogen peroxide solution, which is available at pharmacies. Change humidifier filters regularly. If the humidifier has a filter, change it at least as often as the manufacturer recommends -- and more often if it's dirty. Keep the area around humidifiers dry. If the area around the humidifier becomes damp or wet -- including windows, carpeting, drapes or tablecloths -- turn the humidifier down or reduce how frequently you use it. Consider replacing old humidifiers. Over time, humidifiers can build up deposits that rae difficult or impossible to remove and encourage growth of bacteria. Greetings from the Art Department! Well, it looks like winter is upon us! To brighten the season we have been working on some fun, exciting and challenging projects. The Kindergarteners are learning their 5 fantastic lines: horizontal, wavy, zig-zag, spiral and dashed! 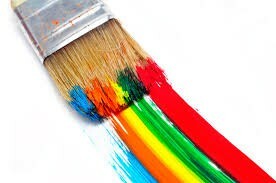 The First Graders will be forming their clay project and glazing them just in time for winer break. The Second Graders finished their Van Gogh paintings and are now constructing their coil pots. The Third Graders have been working on understanding how to show foreground, middle ground and background in their artwork. They are now learning about positive and negative shape in art. The Fourth Graders have been learning to mix light and dark values of paint. They used white and black with blue to make a value scale. They are now using a variety in an original artwork. The Fifth Graders have been working on their 1-point perspective drawings. This project combines what they have learned about perspective previously in grades 1-4. We hope everyone has a great month and that you all enjoy a well-deserved winter break! December is a fun time in music class to honor and celebrate many different holidays around the world. Here are the December "I CAN" statements for each grade level which is based upon the National Music Standard. I've also listed a few highlights of songs/games/activities each grade level will be doing to address this standard. Preparing music for their music program, The Nutcracker Suite on Friday, December 7th! 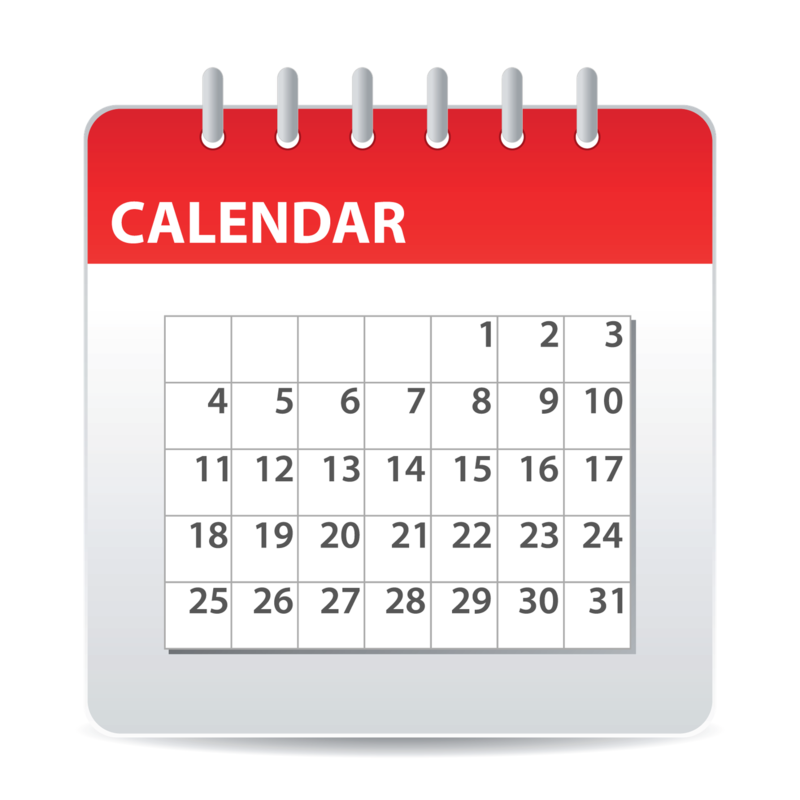 November and December will be busy and exciting months in Physical Education. First off, we have been busy with our Volleyball unit. Students are developing Volleyball skills such as: the underhand serve, bumping, passing and setting. Students also are learning recreational Volleyball games. These games are: "deck tennis", and the game of Volleyball. These are great games in which students can get a few friends or family members together and just "PLAY"! We will also be busy playing low organized games, activities and BOWLING! These games improve movement performance, teach students how to interact appropriately with their peers, how to manipulate objects with speed and accuracy. 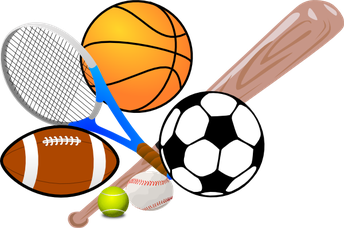 Students will also identify responsible decisions about using time, rules and following through with the rules resulting in good sportsmanship. We also are encouraging students to participate in the 12 Days of Fitness. This is an activity that will be sent out in December. Please encourage your child to be active during the winter months and especially over winter break. If anyone has some old tennis shoes that they would like to donate to the Physical Education Department it be greatly appreciated. 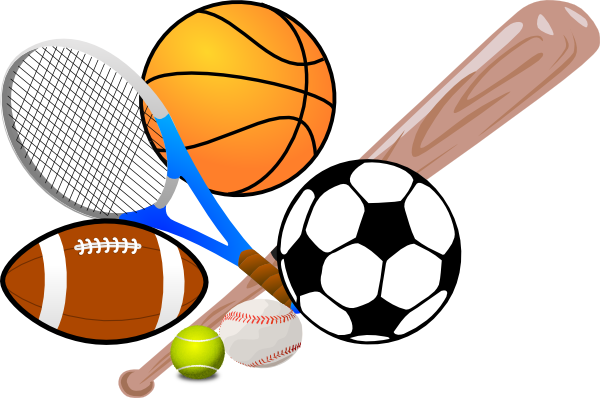 We have students who do not have tennis shoes to wear for physical education and we would like to give them a pair. Please make sure the tennis shoes are clean and free of rips and tears. Greetings from the Learning Commons! Keeping up with the newest trends in the digital world can be a tough job. As parents ourselves, we try to be aware of what is appropriate for our elementary-aged and teenage children. And sometimes it can honestly feel overwhelming. We find ourselves trying to keep up with newest social media apps, video games, movies, all while thinking how to parent our children when they are interacting with others in an online environment. They have articles and topics that connect to FAQs by parents. In our homes, we use these resources and talk with our children before our children get a device at home. We also continue the conversations after they have a device to help our children use respectful, responsible, and appropriate behavior in an online environment. We hope that it is a powerful resource for you as well. Thank you Jackson Families! Thank you to everyone who visited the book fair and helped support our school library by purchasing books from the fair, from the online fair, and by helping us out as volunteers! It was so nice to be able to see so many of you there! Many books were also donated to our teachers and they were so appreciative of getting these gifts. Students are being introduced to Scratch Jr, which is a visual programming app on their iPads. Students snap together blocks that allow characters to move, dance, sing and jump. They will be using this app to create their own stories and games. Students have learned how to login to their Destiny account to be able to put books on hold. They are also learning how to write meaningful book reviews and add them to our Destiny catalog. We will be beginning a unit on coding soon! Thank you so much! Please feel to reach out if you have any questions about media and what we do in class. We have had another busy month here at Jackson. 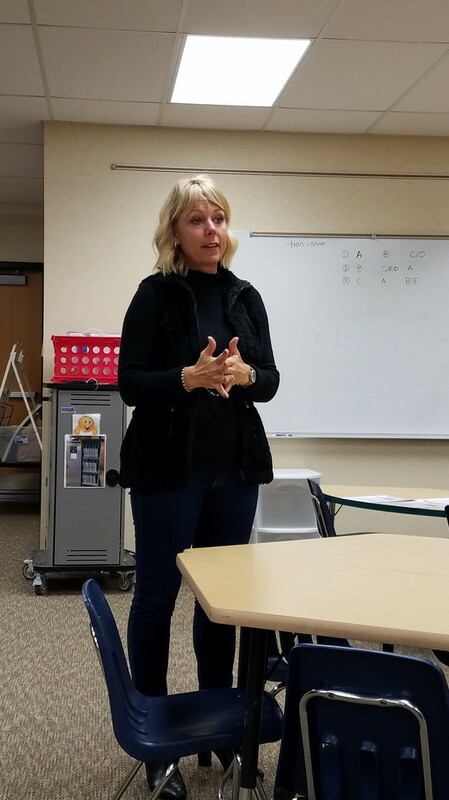 We had a wonderful parent meeting with a speaker, Lisa Rudquist from Ladibugs, Inc. They spoke about many misconceptions regarding lice. It was very infomative. 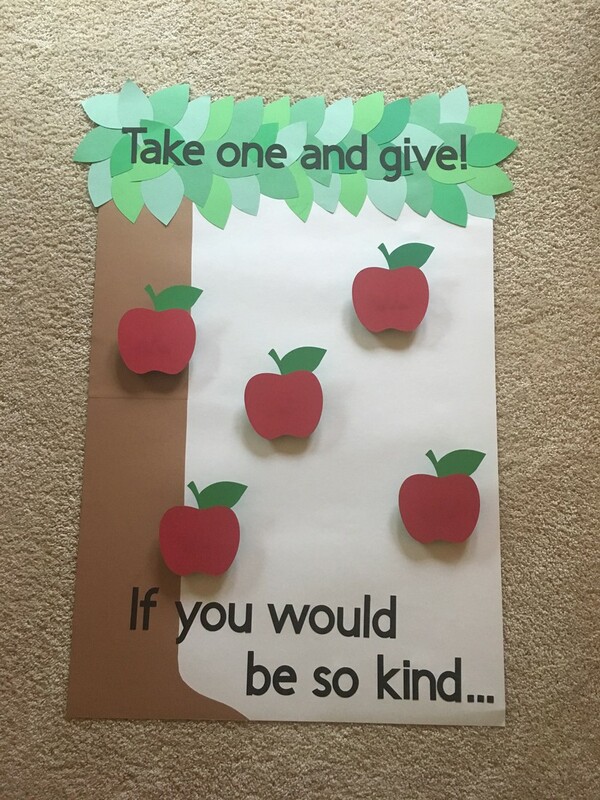 We also started out "Take One and Give" giving trees for teachers during conferences. These "trees" will be up until Winter BReak. Culver's No-Cook Night was successful and always fun. We love seeing many familiar faces at this event. December is looking to be another fun filled month here at Jackson. 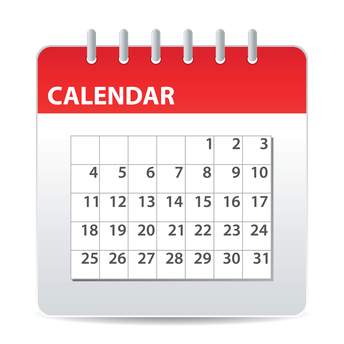 We are looking forward to seeing you at both of our events this month. All are welcome to join our Gingerbread House Night on Monday, December 3rd, please see take home flier for details on pricing and times. This is always a fun family event. We are also hosting a No-Cook Dinner Night at Chipotle on SUNDAY, December 16th from 4-8, again see flier for details. HAPPY NEW YEAR from the PTO! We are looking forward to much more fun in 2019! Do not forget to stay connected with PTO by joining our private Facebook Group: Jackson Parents. You can also contact us via email at JacksonPTO28@gmail.com. As always, THANK YOU for your support of our Jackson Community!